 Get your products in front of enthusiast consumers, market leading distributors, and the most respected member of press in the industry. 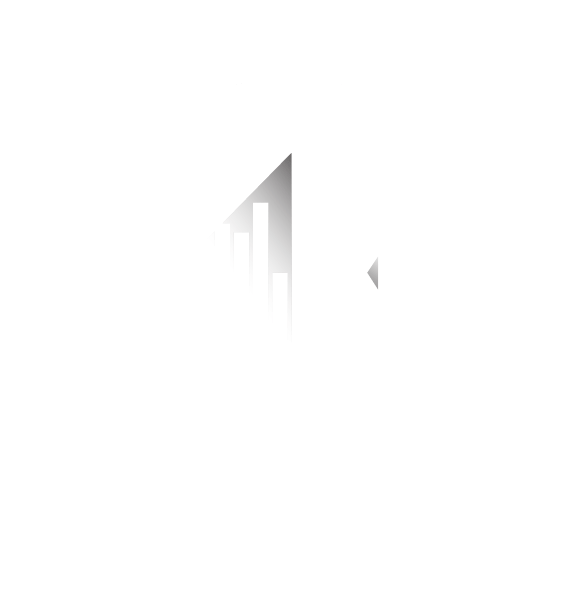  CanJam shows are promoted by Head-Fi.org with its nearly 500,000 online subscribers and millions of unique visitors a month.  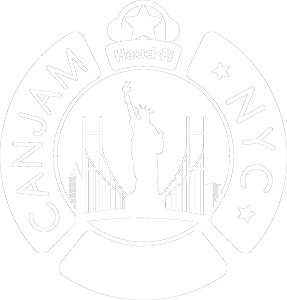 Head-Fi and CanJam social media pages include YouTube, Facebook, Twitter, WeChat, and Instagram.